There is no doubt that mobile gaming is becoming very popular with advancements in processing power and graphics quality in smartphones. Running HD games smoothly on smartphones requires a lot of processing power, memory and great image quality. So if you are looking to buy a smartphone just because you want to enjoy mobile gaming on it, there are some things you must consider before making a choice. While I will try to highlight the basic things to look out for in any device you decide to buy for great mobile gaming, I will also recommend the best gaming smartphones. Processor, GPU and RAM: To obtain the best mobile gaming experience, best gaming smartphone must have a high processing power. The type of graphics processing unit GPU built into a processor has a massive influence on the number of frames per second games will run which will generally affect the performance of that device during mobile gaming. Games will run faster and smoothly with a higher RAM available to allow data to be fed to the processor and GPU quickly. So smartphones with the most RAM and GPUs will generally perform better for mobile gaming. Quality Display: Smartphones with larger display performs better during mobile game plays. The larger the screen the better the gaming experience as compared to devices with smaller screens with your fingers and thumbs taking up much of the screen space obscuring some of the gaming actions. Displays with higher resolutions perform better during mobile game plays. They can easily show off the crisp 3D in-game visual at their best and can generally improve mobile gaming experience. Battery Stamina: There is nothing frustrating during game plays than poor battery life or power retention. HD and 3D games always maxes out both the processor and graphics unit and as such consumes a lot of power. You will notice that during game plays your device becomes warmer, so you need a device with good battery stamina to enjoy your mobile gaming. The best gaming smartphones are usually those with good battery stamina, so you don’t always have to stop your games half way just because your battery has drained up again. Games Library: Another thing to consider before buying a smartphone for mobile gaming is the game library. This is what will determine the OS of the smartphone you want to buy. If the games you love to play are in iOS or Android or even Windows, you need to consider which of the OS has a higher game library. Currently I can say that there are more Android mobile games out there than any other mobile OS just because Android is an open source OS and a lot of developers are working to produce nice games. You can’t compare the number of games you can find in Android to that of iOS, Windows or even Blackberry. Considering the requirements discussed above, I have compiled a list of the best gaming smartphones today for you. If you enjoy playing mobile games, then you will definitely find these phones great for your mobile gaming. iPhone 5: iPhone 5 is the best gaming smartphone from Apple right now for several reasons. 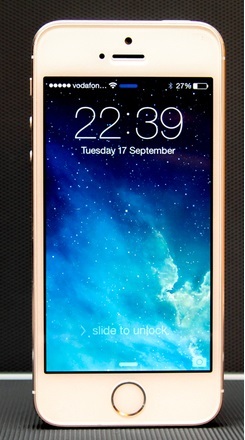 It has a larger screen size when compared to the previous iPhones which means more room for gaming. It also has higher hardware configuration compared to all the previous versions, which means better gaming experience with great graphics and speed. With a A7 chip with 64-bit architecture/M7 motion coprocessor Chips, Retina display 4-inch (diagonal) widescreen Multi?Touch display 1136×640-pixel resolution at 326 ppi, built-in rechargeable lithium-ion battery that lasts for up to 10 hours on 3G, iPhone 5 is definitely one of the best gaming smartphones you can find anywhere now. 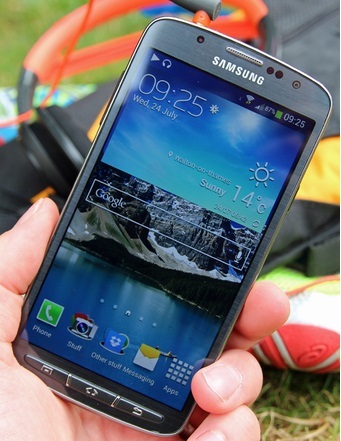 Samsung Galaxy S4: To date Samsung Galaxy S4 remains one of the best gaming smartphones in the market. There are not many phones in the market that can match the power processing speed of the Samsung Galaxy S4. With Quad-core 1.6 GHz Cortex-A15 & quad-core 1.2 GHz Cortex-A7 CPU and Exynos 5 Octa 5410 Chipset and PowerVR SGX 544MP3 GPU, internal memory of 16/32/64 GB storage, 2 GB RAM, 1080 x 1920 pixels, 5.0 inches (441 ppi pixel density) and battery life of 17hours running on Android 4.2.2 Jelly Bean, the Samsung Galaxy S4 is a mobile gaming beast. Sony Xperia Z1: There are dozens of smartphones that will contest for this 3rd position but I choose the Sony Xperia Z1 for several reasons as my 3rd choice best gaming smartphone in the market today. 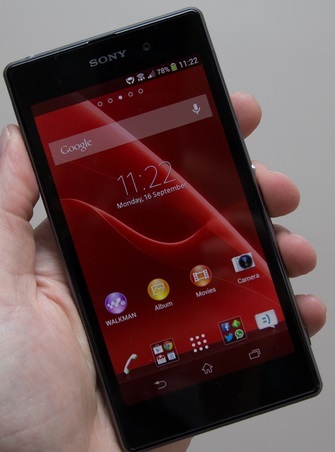 Sony Xperia Z1 is a PlayStation certified device, which means this device is packed with some exclusive games designed only for Smartphones under the Sony Brand. With a processing speed of 2.2GHz (Quad-core) and RAM of 2GB and 16GB internal memory though expandable with microSD upto 64GB, Qualcomm Snapdragon 800 processor, 5 inches full HD TRILUMINOUS display and a battery life of up to 14 hours talk time, the Sony Xperia Z1 is indeed a great device for mobile gaming. Samsung Galaxy Note 3: The Samsung Galaxy Note 3 is referred to as the smartest smartphone in the market today. With a Qualcomm Snapdragon 800 processor, 1080 x 1920 display size, 32GB Internal memory, 3GB RAM expandable with SD Card upto 64GB, 5.7? full HD Super AMOLED screen and a battery capacity of 3200.0mAh the Samsung Galaxy Note 3 is definitely one of the best gaming smartphones in the market today. HTC Butterfly S: HTC Butterfly S is a great piece of hardware with awesome specifications that make it great for mobile gaming. Running on a 1.5 GHz Quad-Core S4 processor, 2GB RAM, internal memory of 16GB though expandable to 32GB with microSD, Crystal-clear, 440PPI, 5-inch, 1080p full HD display with Full HD Entertainment, HTC Butterfly S will definitely perform well for mobile gaming. 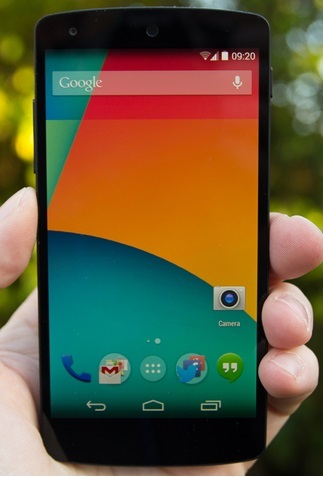 Nexus 5: Nexus 5 is the first smartphone to run the Android KitKat 4.4 OS. With a Qualcomm Snapdragon 800 chip, 2GB RAM, Adreno 330 GPU, 16GB internal memory though expandable to 32GB with microSD, and a 1080 x 1920 resolution on a 5 inches Full HD IPS screen, the Nexus 5 is definitely a great device for mobile gaming. These are some of the best gaming smartphones you can find in the market now. There is a rumor of some flagship devices to be released in the Mobile World Congress holding in Barcelona this February 2014. Most phones that will be released in the MWC 2014 will come with even higher specifications and will most definitely perform even better than some of the ones listed here. I will update the list when such devices have been released. So if you are looking for the best gaming smartphone, you should consider these ones listed in this article. However all this power comes with a huge price tag, but still, it’s worth it. Devices with Adreno GPU have been known to perform pretty impressively, especially when combined with a quad-core processor and plenty of RAM. According to some experts, developers optimize games better on Adreno mostly because it represents majority of smartphone users. Thanks Sam for your awesome contribution. If you are to choose just on device from the list for mobile gaming which will it be? Ipone 5 all the way no doubt. thanks Nwosu for the share! 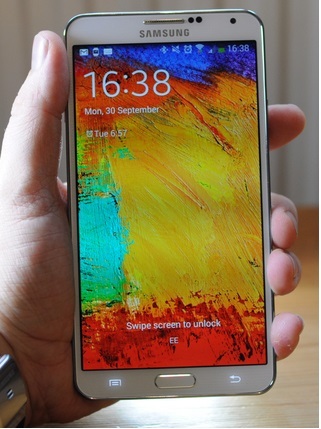 I give my shot in to Galaxy note 3, if I’ve a chance to buy one. Good processor with decent RAM, camera and most importantly good battery backup is important things. That would definitely be the HTC Butterfly S though I might wake up in the morning regretting why I didn’t go with Nexus 5 and save the change for games. before reading your article,i had smartphone list which i expect in your article.And they matched such as Apple iPhone 5S,Galaxy Note 3 etc.. These are high end smartphone and surely games will run much better on these devices. 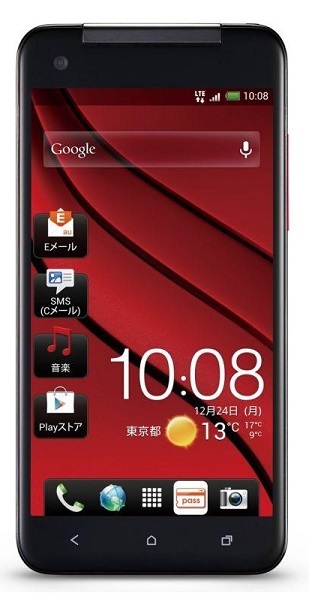 I am looking to by mid-range smartphone. Some of that I know is Xperia C, Micromax Turbo and Moto G.
Thanks for your contribution. Glad your expectations were met. What are the best games for Android Smartphones? I am using Android past years and i am addicted to playing games on my mobile.